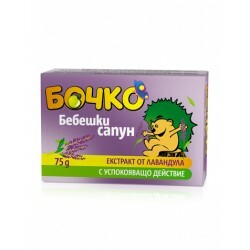 Сапун "Dove" coconut milk 100гр. 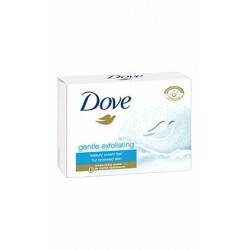 Сапун "Dove" gentle exfoliating 100гр. 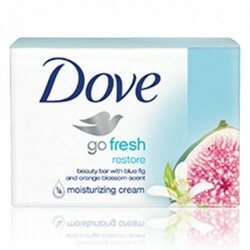 Сапун "Dove" go fresh restore 100гр. 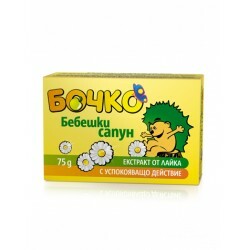 Сапун "Dove" Pure & Sensitive 100гр. 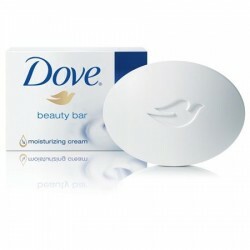 Сапун Dove beauty cream bar 100гр. 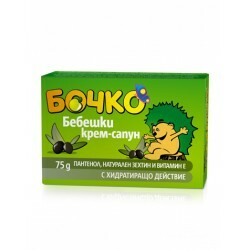 Сапун Dove fresh touch 100гр. 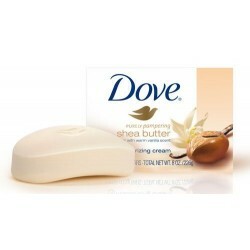 Сапун Dove shea butter 100гр.